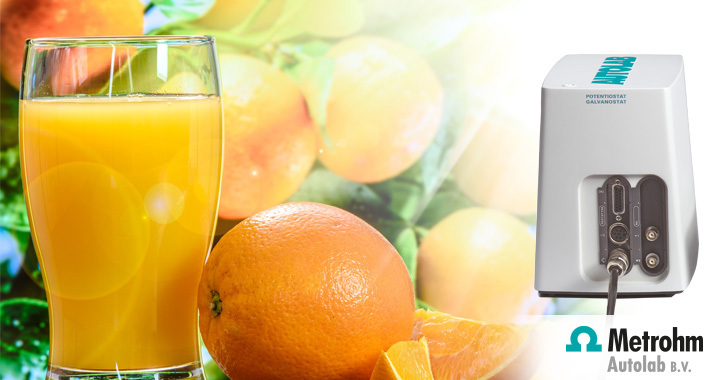 Latest developments in electrochemical sensor research assures that we will continue to get the daily dose of vitamins and pleasure from orange juice! For the first time, a label-free impedimetric sensor was created for the detection of the nucleic acid of the citrus tristeza virus (CTV), virus which is associated with one of the destructive diseases, serious outbreaks and quick decline of citrus. Gold nanoparticles (AuNP) modified carbon based Screen-printed electrodes were used as a sensing platform and Cyclic Voltammetry (CV) and Electrochemical Impedance Spectroscopy (EIS) and Scanning Electron Microscopy (SECM) were used for the characterization process. The promising sensor shows good performance also in a real plant sample matrix.